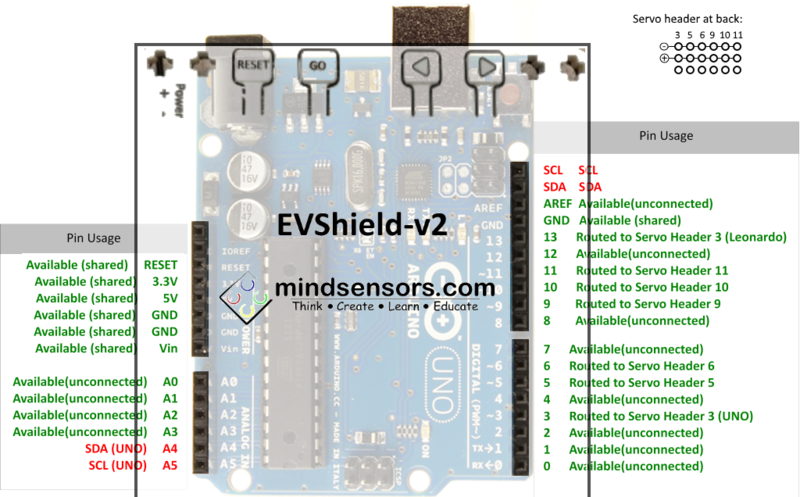 Information on how to use displays in combination with the EVShield. 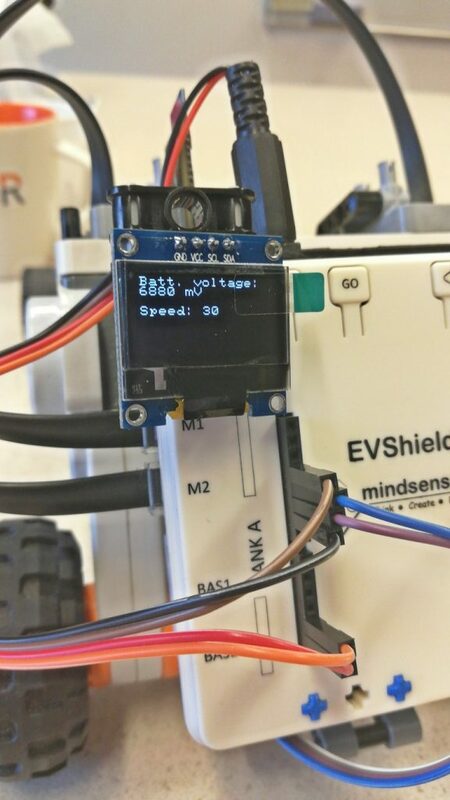 Small (oled) displays can be a great addition to a robot powered by an EVShield, like the Rover. It can be used to display all kinds of information about the status of the robot, like the battery voltage, speed etc. 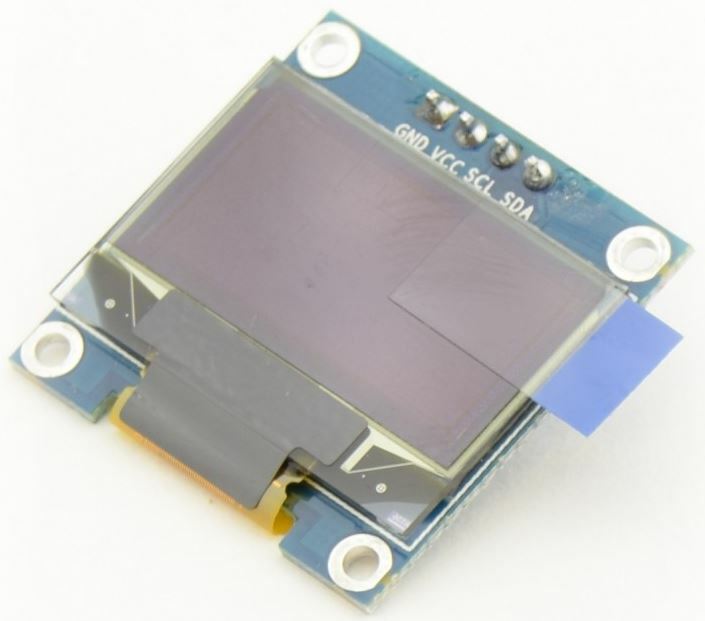 As a first example an 0.96 inch OLED Display with 128*64 pixels as sold here. 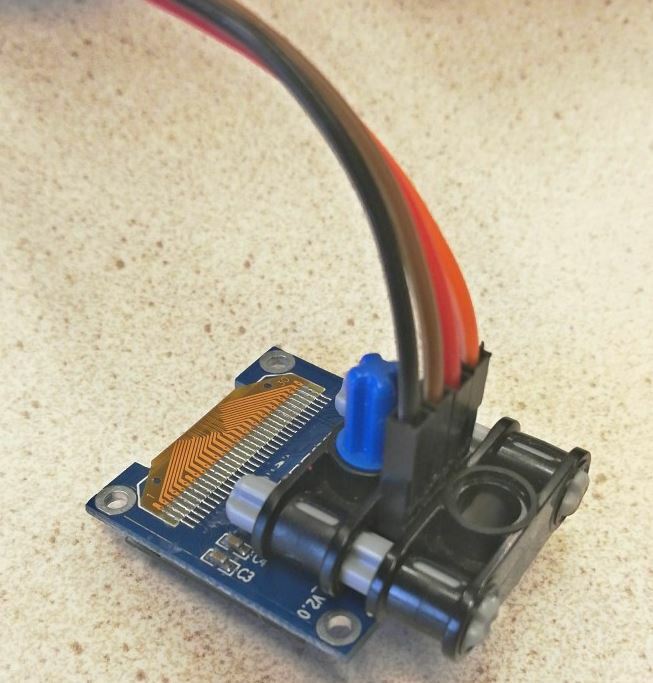 This is an i2c module, which makes it easy to connect as it has only 4 wires. 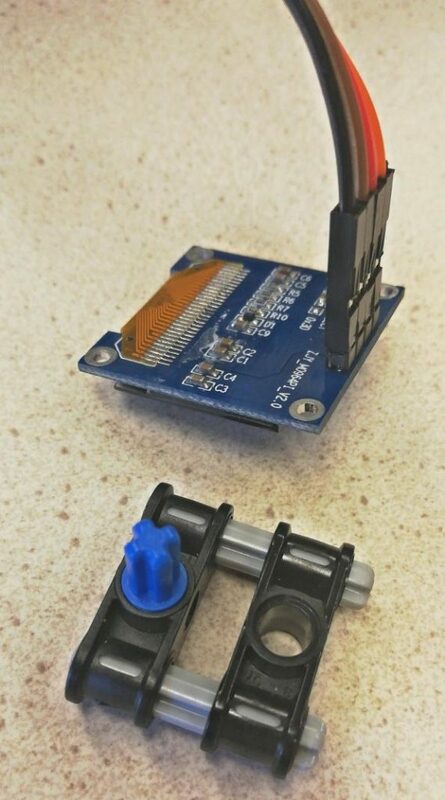 To use this display, you can connect it to power (GND and VCC, it can be either 3.3 or 5V) and connect the SDA and SCL pins to the SDA and SCL pins of the Arduino/EVShield (eg. pins A4 and A5). 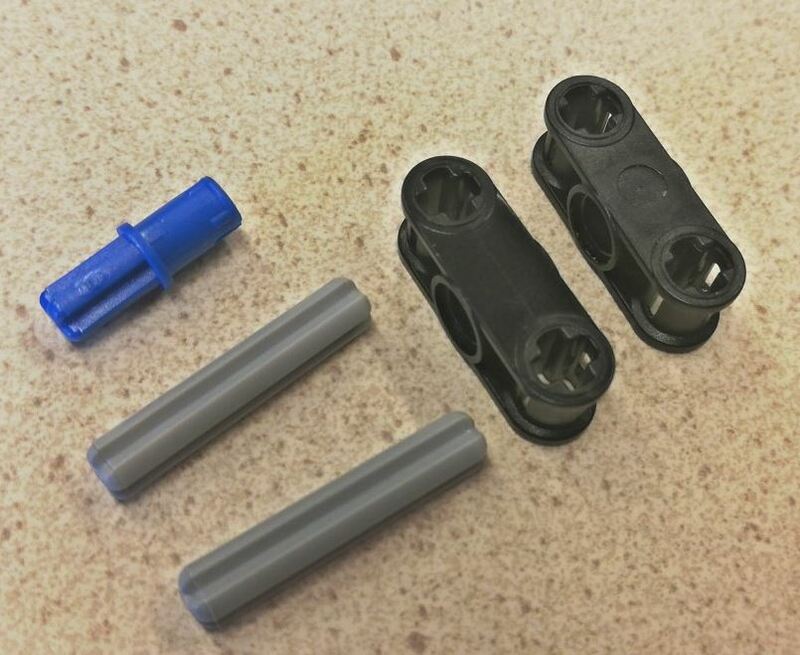 These are hardware i2c pins, which are also used by the EVShield. 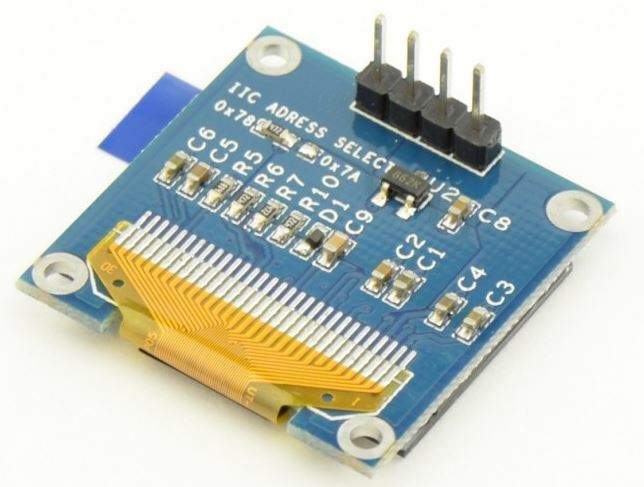 As long as the display connected does not use the same i2c address as the EVShield (0x34,0x36), this is not a problem (in my case, the display has address 0x3C). To use this display, you can use these two example sketches: a basic “hello world” example oled_display_i2c_u8g2.ino, which does not need the EVShield (just an Arduino). And an addition to the sketch of the Rover car: rover_bt_dabble_display.ino. This article will be extended with examples of other displays soon.